Before Bitcoin was regarded as the hot new investment on the block (pun intended), the idea of decentralized payments spread because of the implications it held over current centralized financial systems. It’s much easier to trust a decentralized, cryptographically secure currency with a limited supply, than it is to trust a centralized system that disregards the inflationary repercussions of an under-regulated minting process. 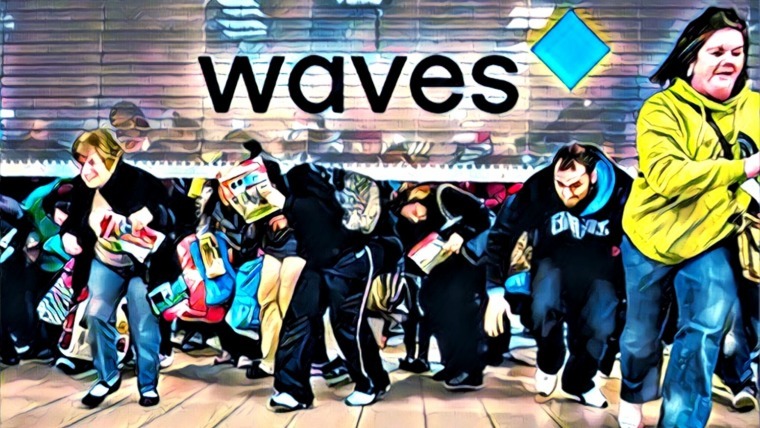 As cryptocurrencies begin to spread to every corner of the globe, new solutions are presenting themselves as the answer to issues within specific regions. There’s a lot to be gained by developing nations in the Middle East and Africa adopting cryptocurrencies, but there’s some specific obstacles they’ll have to face along the way. Nations operating under Sharia law place strict guidelines on their economy to ensure their currencies are backed by tangible assets. They also prohibit the collection of interest on loans and market speculation. If crypto expansion takes hold in the Middle East, it needs to be done in compliance with every nation it’s introduced to. While blockchain technology can’t promise the world to these countries, it can take some of the pressure off its citizens, whether it be in the form of lowered remittance fees, or freedom from a corrupt monetary system. There is clearly an immense amount of interest around distributed ledger technologies (DLT) in the region. This is being driven by the pressing need for organizations to improve their efficiency, agility, security, and integrity. In 2018, we expect more organizations across MEA to move beyond the evaluation and proof-of-concept phase to pilots and even deployments. The integration of cryptocurrencies the world over will require the time, talent, and awareness of millions of individuals, all playing their part. Here are some of the top crypto solutions aiming for a massive positive impact throughout Middle East and African countries. 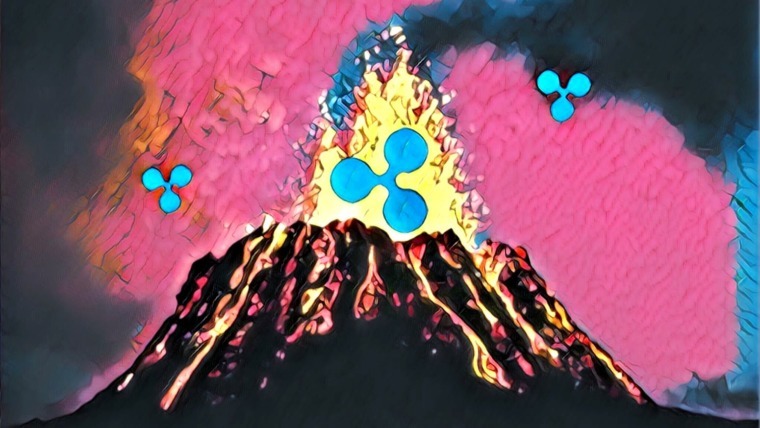 Ripple leaves a bad taste in the mouth of many crypto purists who want to see a completely decentralized financial ecosystem. Nevertheless, the Ripple team continues to establish itself as an attractive option for banks around the world. Recently expanding into Asia and the Middle East, Ripple has its sights set on a significant portion of these markets by partnering with banks in each region. The Ripple Network would also partner with a leading telecom company to tap into an estimated 1 billion people banking with their smartphones in the next 5 years. The Ripple XRP Ledger provides secure, instant, and inexpensive global transactions without chargebacks as a real-time gross settlement system (RTGS) and remittance network. This feature puts Ripple in direct competition with a 60-year-old banking system known as SWIFT. 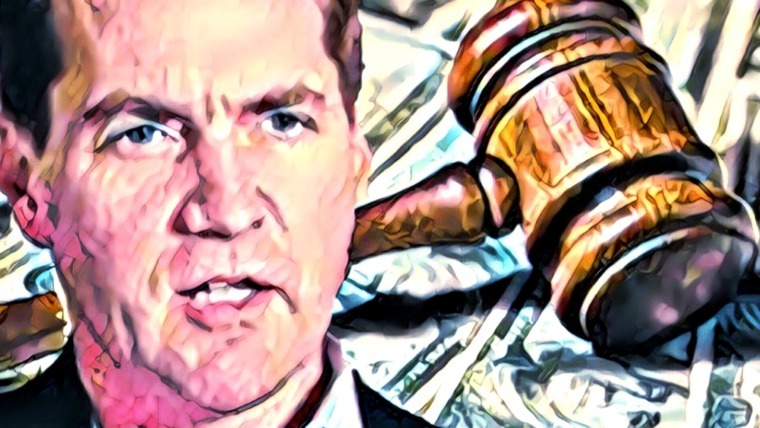 Partnering with Ripple would allow SWIFT to improve their transaction failure rate, currently sitting at 6%, giving the established banking system incentive to partner with Ripple technology. xRapid is a component of the Ripple Network that allows users to send money through a messaging application similar to WhatsApp. Just like Ripple aims to capture a large portion of India’s remittance market, their goal is to do the same with the Middle Eastern oil industry, which is currently being serviced by SWIFT, making their partnership within India a natural first step into MENA. 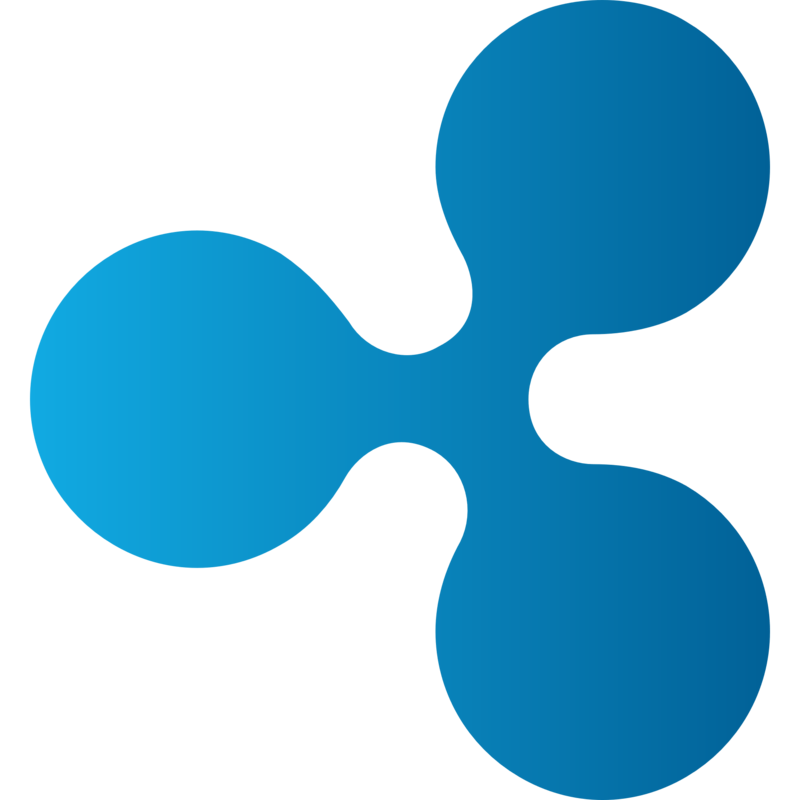 You can check out Ripple’s website, join their Telegram group, and follow their Twitter for more information. Seeing the integration obstacles that cryptocurrency faces within the Middle East and North Africa (MENA) region, the MenaPay team set out to create a 100% Islamic-compliant blockchain solution. In order to raise funds for their ambitious project, MenaPay will be offering an ERC-20 token during their public ICO. A successful end to their crowdsale would introduce them to 18 different countries, with a total population of 420 million people. Once the project is established, MenaCash will be the primary currency used for daily transactions. The private blockchain technology of MenaCash, which was developed to provide a stablecoin that’s backed by USD at a 1:1 ratio, will ensure transactional speed and security. Stable coins are an essential part of the mass adoption formula. Combining them with an Islamic-compliant cryptocurrency would allow 24% of the world’s population to benefit from the inherent value of distributed ledger technology. MenaCash will provide merchants and buyers protection against the volatility of the crypto market. Since the laws of Islamic banking encourage profit sharing in their communities, MenaPay is designed to distribute 75% of all revenue back to MenaPay holders through various fees. MPAY tokens will be distributed from a mining reserve that’s filled by a ratio of Peer-to-Peer, Peer-to-Merchant, and Merchant-to-Foundation fees. In order to support the Islamic regions of MENA, user interfaces will be presented completely in Arabic. To encourage enterprises of all sizes to operate within the MenaPay ecosystem, MenaPay will create mobile and desktop wallets for everyday use, as well as APIs and SDKs to make third-party onboarding simple. Merchants will also benefit from a user-friendly reporting and management dashboard. Their current roadmap outlines their ambition to be listed on a top 10 exchange by the end of 2018, with the goal of reaching 5 million active users and a $1 billion market cap by mid-2019. To accomplish this task, MenaPay has hired an enormous team, covering every aspect of the project from board members to blockchain engineers. The MenaPay team will offer special discounts to premium merchants using MenaPay. They also plan to implement strong local marketing by “acquiring the support of influence creators in the region, such as women in the tech industry, politicians, artists and social entrepreneurs.” They’ll also build a reseller network that operates offline within local communities. The MenaPay public ICO is set to launch in November 2018. To stay in the MenaPay loop, follow their project on the MenaPay website, and follow their Twitter and Telegram for more news. 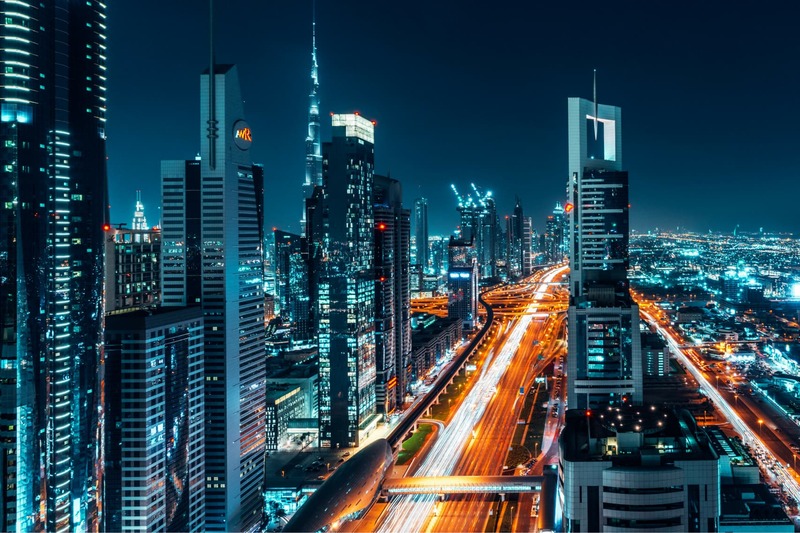 Founded by Mohamed Alsehli and Messaoudi Walid, ArabianChain is a Dubai-based blockchain company that aims to connect the Arab world with the rise of cryptocurrencies. Through the use of DubaiCoin (DBIX), ArabianChain plans to inspire business innovation through the integration of decentralized currencies, services, and dapps. The company has recently partnered with Palmex, one of the first crypto exchanges to rise from the MENA region. There are no registration fees on Palmex, but the exchange does charge low fees for deposits, withdrawals, and trades. After users are registered, they’ll be able to directly deposit funds and begin trading DubaiCoins, Bitcoin, Ripple, and many other cryptocurrencies. ArabianChain is also developing a protocol known as Pluggable Consensus. Although there is some controversy over this terminology, the protocol allows the the excess energy used while mining tokens to be redirected for other operations. Originally, DubaiCoin solely operated as a currency with the ticker symbol DBIC. The introduction of the new DBIX coin expands the currency’s functionality to vote in elections, constitute company shares, and secure the identity of an asset or individual. It also supports the construction of dapps, smart contracts, and ArabianChain’s cloud computing platform. The ArabianChain team has released a studio that allows users to make their own tokens and smart contracts on the DubaiCoin blockchain, which they can then deploy using the open-source Galaxy Wallet. Their roadmap details the release of an ArabianChain Academy, SDK, and R&D Lab to educate and encourage developers to work within their ecosystem. The vice president of Saudi Arabian telecom firm House of Invention, Ahmad Abdullah Bugshan, offered a private investment of $817,000. Bugshan is also a holding member of a large enterprise called Arabian Bugshan, suggesting he’s well-versed in business operations under Islamic Law. I believe that the region will lead the way when it comes to blockchain, and ArabianChain is well-positioned to drive innovation and adoption of this disruptive technology. You can learn more about ArabianChain by visiting their website, joining the DubaiCoin Telegram group, and following their Twitter account for news on the project. According to Bitpesa CEO, Elizabeth Rossiello, BitPesa was the first company to bridge the gap between African currency and cryptocurrencies. Originally founded in 2013 to solve the remittance market issue, their customer base has since evolved. In 2015, roughly 66% of transactions made through BitPesa were for business-related transactions, allowing African businesses to make international partnerships easier. Domestic digital transfers between businesses in Africa was set in motion more than 10 years ago by M-Pesa, which is owned by Vodafone, the largest telecom operator in Kenya and Tanzania. M-Pesa serves over 30 million customers, allowing a large number of Africans to become familiar with using their mobile phones for banking. The success of M-Pesa for domestic transactions helped pave the way for a cryptocurrency solution to tackle the problems with international payments. The traditional model using Western Union or bank transfers could cost as much as 10% of the transaction, and take up to 10 days to complete. BitPesa offers instant transactions to individuals and businesses, with a transaction fee between 1% and 3%. For more on BitPesa, check out their website, stay up to date by reading their blog and following them on Twitter. Founded in 2015, Golix is the first, and largest, cryptocurrency exchange in Zimbabwe. The exchange has since accumulated 50,000 active users, trading more than $20 million at the time of writing. Golix was built to address the remittance issues within Africa, while also giving Africans the ability to participate on international crypto exchanges. Migrants currently suffer from heavy fees when sending money back to their home countries, and the continent’s $60 million remittance market is one of the highest in the world. Since Africans aren’t allowed to buy cryptocurrencies with their local fiat currencies, or simply don’t have access to exchanges, the benefits of blockchain technology will have a hard time reaching a continent that might need them the most. Golix recently held their own ICO in June/July 2018. However, the timing could have been better, as the Reserve Bank of Zimbabwe banned financial institutions from interacting with cryptocurrency exchanges in May 2018, giving financial institutions 60 days to cease existing relationships with crypto exchanges. Regardless of negative sentiment, Golix managed to sell 65% of their ERC-20 tokens, raising an estimated $23 million in less than 1 month. Investors are now able to trade their GLX tokens on the Golix exchange, and any trading pair that includes GLX will have no transaction fees. According to the GLX token sale lightpaper, Golix is setting up an investment fund to “increase the uptake of cryptocurrency and the usage of the GLX token in Africa.” By using their token, holders will be backing the African cryptocurrency projects that Golix decides to invest in. However, time will tell whether they’re able to continue moving forward now that the 60-day grace period has come to pass. To stay current with Golix’s progress, check out their website, their Twitter, and read their Medium posts. Perhaps one of the largest obstacles for mass adoption is the education required to understand the basics of blockchain. This applies not only to retail investors, but to businesses that could stand to benefit from decentralizing parts of their infrastructure. Blockchain Academy is a South African company that educates individuals and organizations on the opportunities of blockchain technology. They offer lessons in their Cape Town and Johannesburg classrooms, as well as online courses. In order to assist established businesses adopt blockchain, the academy also provides on-site training and consulting in a variety of African countries. They offer both novice and advanced level courses for business executives and blockchain developers. They also offer courses detailing South African regulations in order to ensure governmental compliance. For retail investors, the Academy provides trading courses, diving into cryptocurrency exchanges, and the technical analysis of trading charts. For a more detailed explanation, check out the academy’s introductory video below. In August 2018, The Blockchain Academy co-hosted a sold-out conference that focused on the future impact of blockchain and artificial intelligence technology. Over 200 people attended to learn more about how incoming exponential developments in technology will “change the way we measure, fund and scale impact globally,” led by 6 founders of technology firms from around the world. You can learn more about the courses offered at The Blockchain Academy by visiting their website, and staying up-to-date with their news page, as well as following them on Twitter. The reasons for integrating blockchain technology into developing countries are virtually the same as the reason for integration in developed countries. While this may be obvious, what’s particularly interesting about the possibility of rapid adoption is the effect it will have on developing countries. Will they expand technologically at the same rate? Will the infrastructure of their cities exceed that of already developed nations? What role will culture and tradition play during mass adoption? Will the masses notice, or will this integration feel like all software updates do? 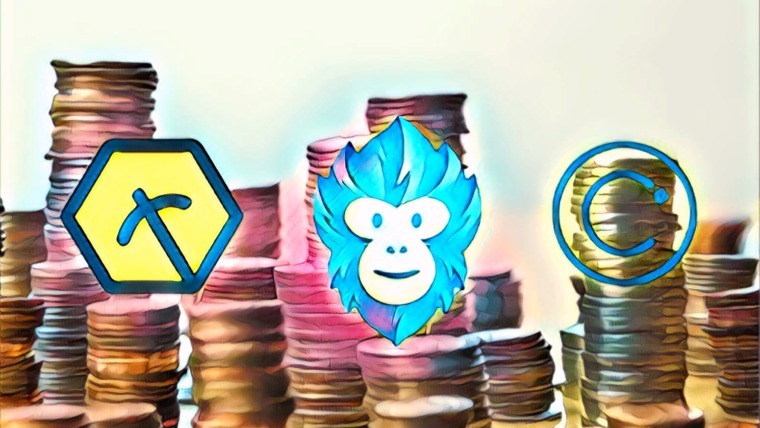 Although there’s a lot to be done, and speculating is near impossible at this point, these crypto solutions seem to be taking a strong step in the right direction. Countries like Zimbabwe could benefit greatly from anti-inflationary alternatives to their local fiat currencies, and if an Islamic-compliant solution introduces itself to the populations of the MENA region, there’s a chance it could expand rapidly as a superior means of monetary exchange.